This match is set to be fireworks. 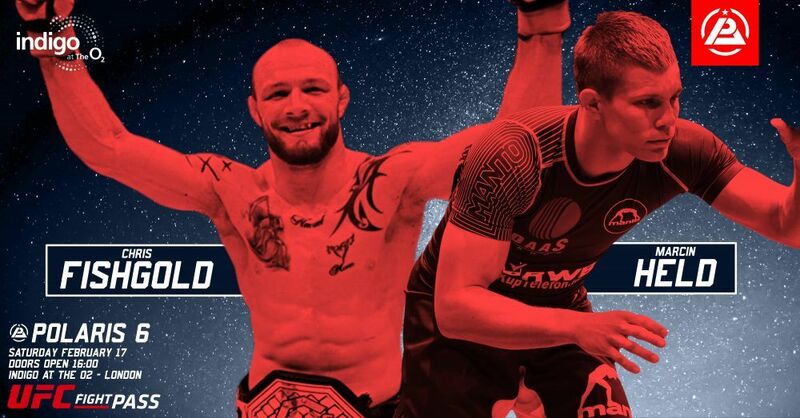 Reigning Cage Warriors champion Chris Fishgold pits his battle-tested submission game against the UFC’s Marcin Held, the Polish prodigy with numerous submissions to his name. The powerful Fishgold has a killer guillotine, but will he have a chance to get to the neck while fending off Held’s leg attacks? Find out at Polaris 6!